The final version of PHP 7 is available for download on Github and the PHP mirrors now. PHP7 is the next generation of the PHP programming language, it is up to 2 times faster than PHP 5.6 and 14 times faster than PHP 5.0 according to the release notes. The new PHP version is not 100% compatible with PHP 5.x as some deprecated API’s have been removed, so it is a good idea to start testing your web sites for compatibility with this new release. This can be done easily and without affecting all sites on your server by using the multi PHP version feature in ISPConfig 3. The PHP version can be selected in the ISPConfig 3 website settings for each site individually. This feature works with PHP-FPM and FastCGI. This tutorial shows how to build the new PHP 7 as a PHP-FPM and a FastCGI version on a Debian Jessie server. These PHP 7 builds include Zend OPcache. The new Nginx Perfect Server tutorial for Ubuntu 15.10 is available at Howtoforge. 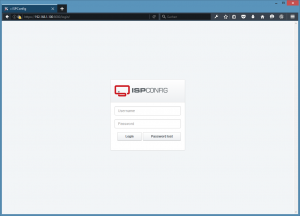 This tutorial shows the steps to install an Ubuntu 15.10 (Wiley Werewolf) server with Nginx, PHP, MariaDB, Postfix, pure-ftpd, BIND, Dovecot and ISPConfig 3. 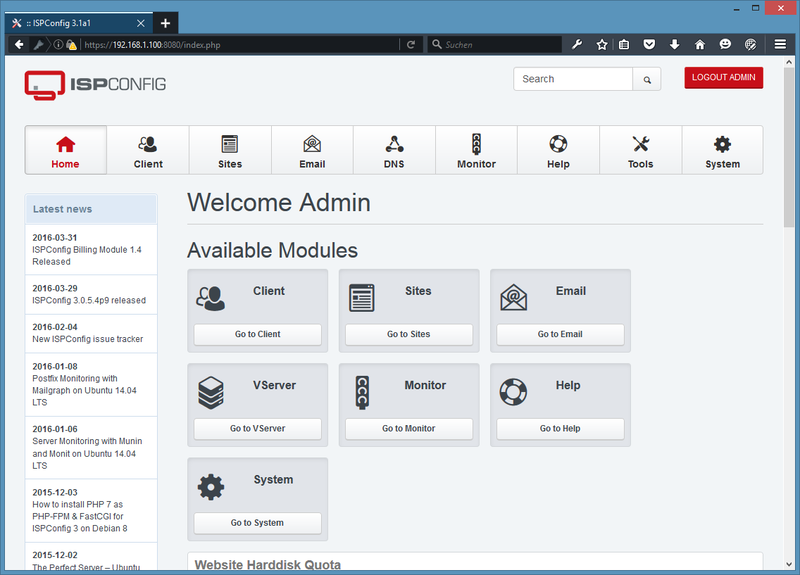 ISPConfig 3 is a web hosting control panel that allows you to configure the installed services through a web browser. 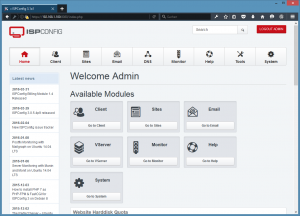 This setup provides a full hosting server with web, email (inc. spam and antivirus filter), Database, FTP and DNS services. This release contains a bugfix for an issue found in 3.0.5.4p7 that prevents data in System > Server config to be saved. 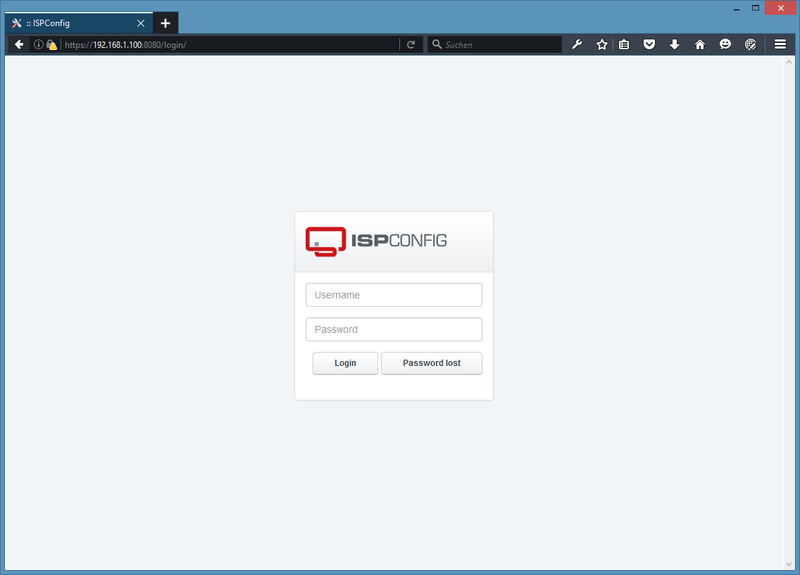 The „Reconfigure services“ option can be answered with „no“ on servers that run ISPConfig 3.0.5.4p5 – p7. in the APS installer and adds support for Debian 8 and Ubuntu 15.04. It is highly recommended to install this patch release immediately!